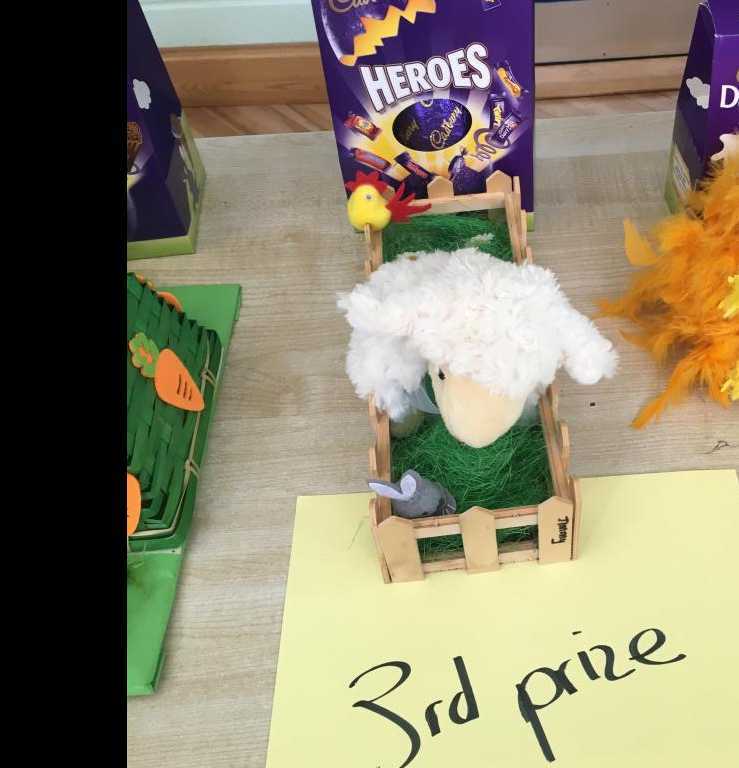 Comhgairdeas to all our Easter Egg winners – 1st prize went to Mia in Junior Infants & Charlie in 3rd, 2nd prize to Étaoin in 2nd & Fiachra in 3rd, 3rd prize to Noel in Juniors & Jimmy in Senior. 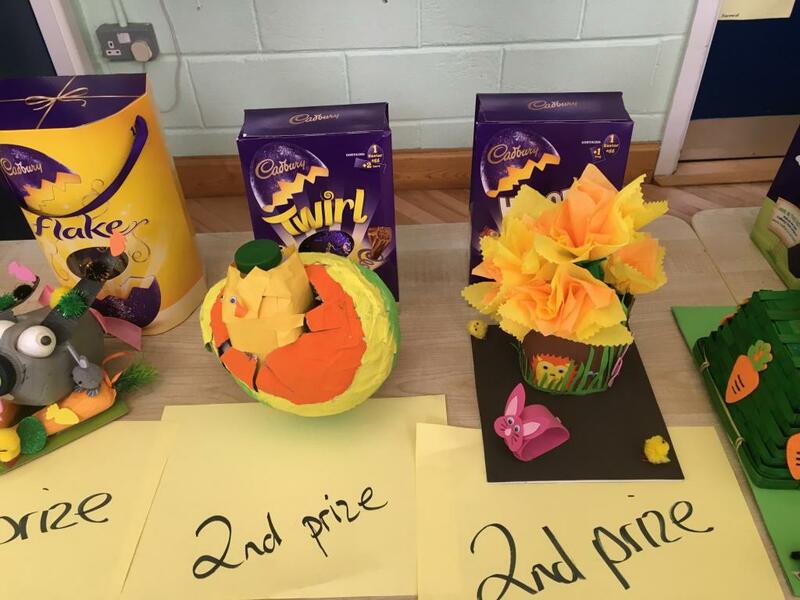 Runners up Prizes went to Brian in 5th Class, Conor in 1st Class, Freya in 3rd Class and Alex in 4th. 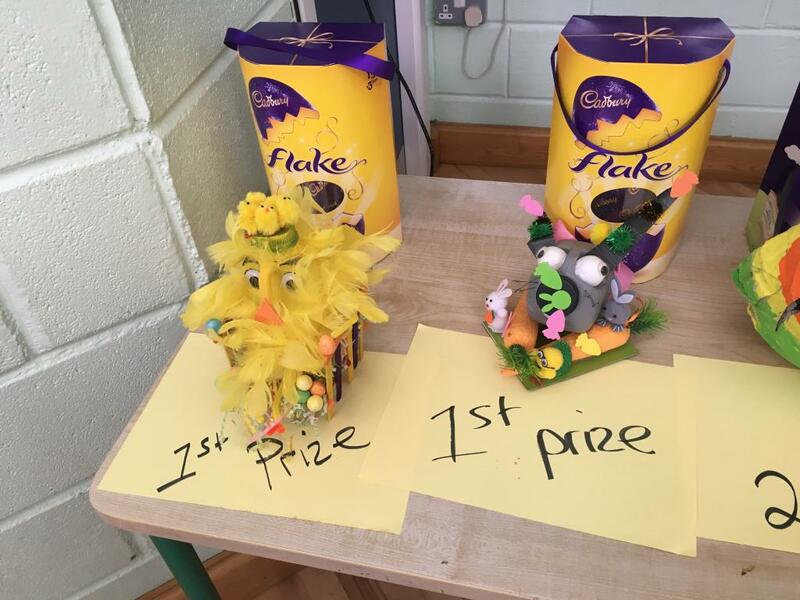 Well done to all the children who took part in decorating our Easter Coin Tree.